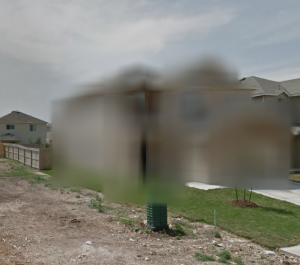 I have no clue why but Google Maps has blurred out my house on Street View. It’s pretty odd that it has suddenly done this without me requesting it. I placed a request to remove the blurring but the response was less than helpful. I’m wondering if I upload some photo’s to Google maps, if it will remove the blurring. The Street View you reported has been reviewed but does not qualify for blurring or removal under our policies. Thank you for using Street View. We appreciate your feedback as we work to make Google Maps a valuable resource for everyone.